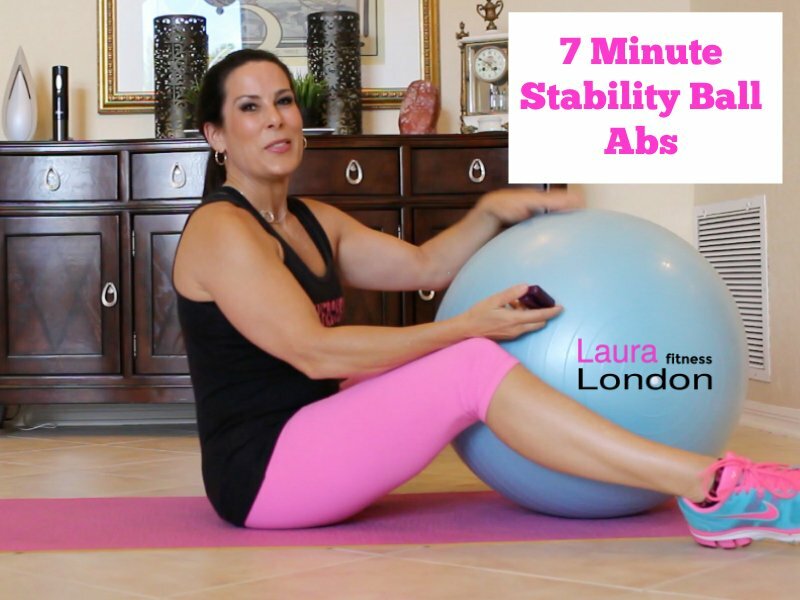 I hope you are enjoying my 7-Minute ab series. These workouts are short and effective. The goal is to do one of them each day for 7 days. If you want you can always do more or all the ab toning workouts, it’s up to you. The stability ball is also called a Swiss ball, fitness ball or balance ball. It’s great to help tighten and tone your trouble spots, while at the same time improving your coordination. If you are looking to tighten your waistline than the stability ball is going to be your BFF. It works to help strengthen and tone the very small muscles in your lower abs and the pelvic girdle as well as your lower back muscles. I’m bringing booty back with the Hot and Healthy Body Academy. My mission is to help as many women as I can feel more beautiful, confident, and strong from the inside out. I can’t wait to share this practical, effective program that will give you sustainable results so you never have to go on another silly fad diet ever again. No more counting calories or points or whatever you’re used to counting. BTW my fat loss program includes chocolate and wine… and if that makes me hero…so be it. The Hot and Healthy Body Academy has all the tools you need to get you looking and feeling great for life.